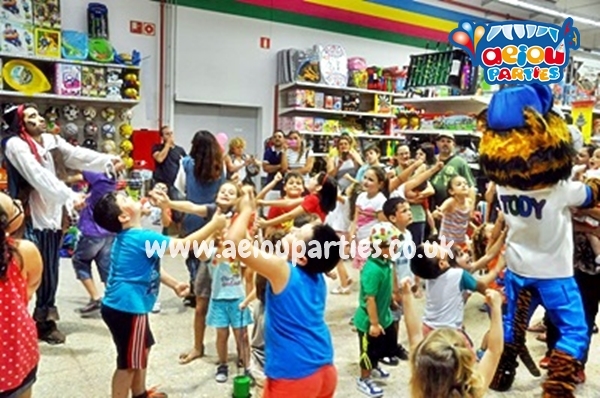 Fun games and exciting activities for everybody! 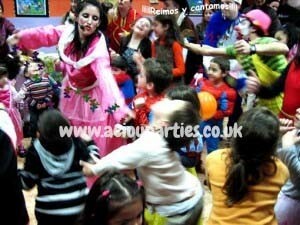 Price From £285 for 2 hrs min. 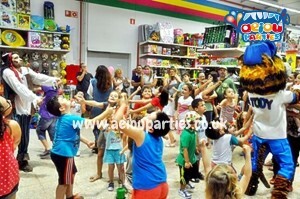 Extra: You can add a Disco Bouncy Dome or Bouncy Castle! 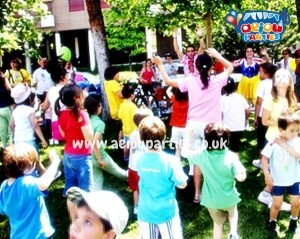 Musical games and disco activities with choreographed moves, follow the leader, and much more! Amazing dancing hits and songs from pop to rock, or whatever they like! Optional: magic show, glitter make up or sparkling tattoos and even a balloon modelled for the kids! 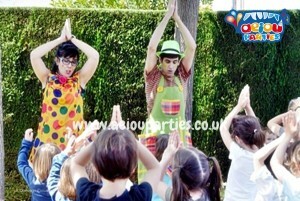 More Inspiration: why not look at our challenger package or professional magic show. 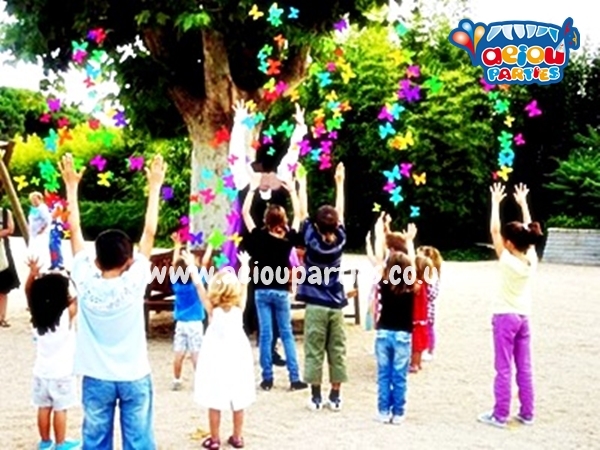 Please see price list and other activities in London for further information. 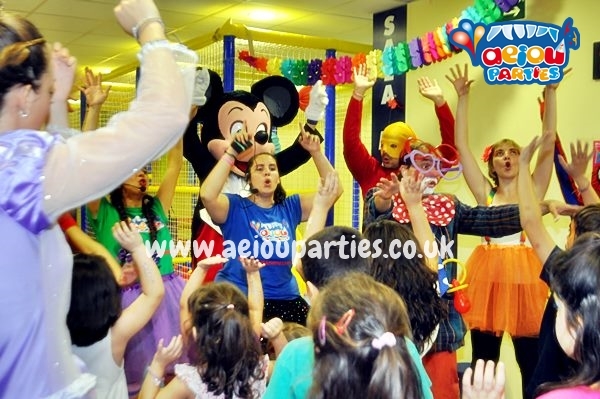 Remember that our AEIOU Kids Club Parties are specially planned to ensure that the children enjoy the most during your events. 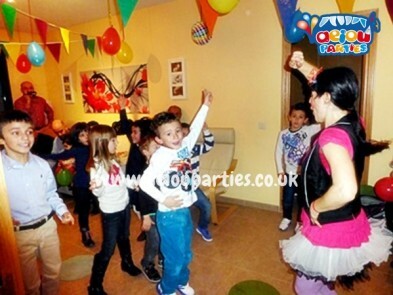 Our Kids Disco Party in London is no exception. 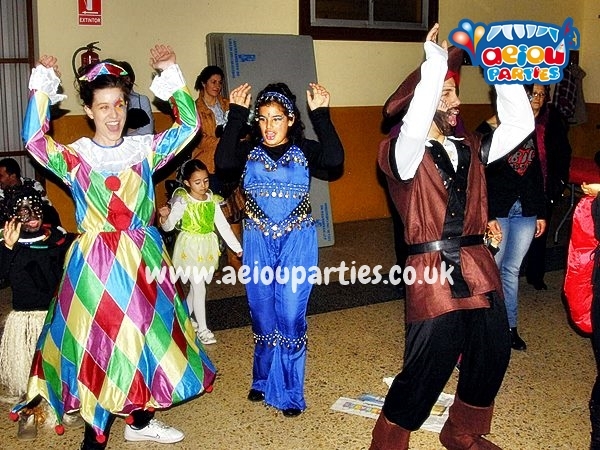 Performed by our clowns, magicians, princesses, DJs, pirates or superheroes, our Kids Disco Party in London will put every kids in the dancing mood, ready to show off and move to the rhythm of their favourite music hits. Contact us now and ask for our promotions and discounts. AEIOU Kids Club Kids Disco Party in London, ready for your events!